Apple’s HomePod speaker is finally set to launch in the second-most important market for the iPhone maker. The Chinese version of Apple’s website was updated today announcing that the HomePod will finally land in Greater China during early 2019. 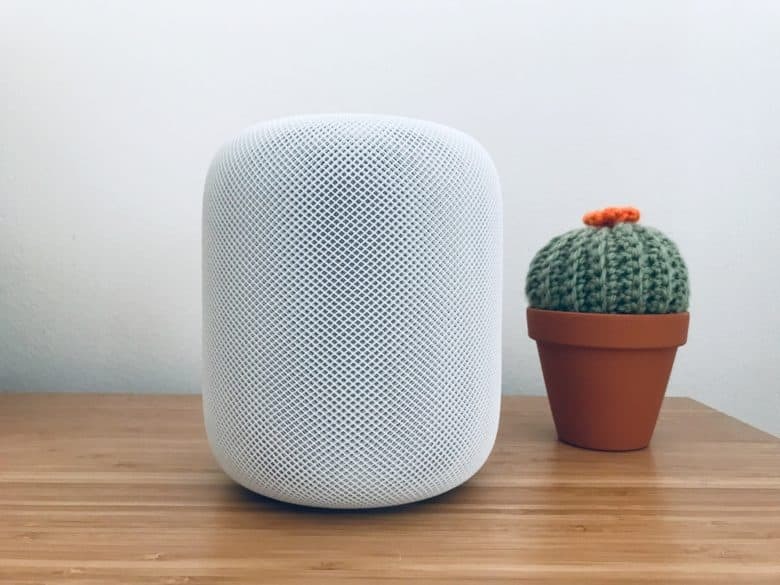 After being announced before the 2017 holiday season, Apple pushed the launch of HomePod to February of 2018 in the U.S. Other markets like the U.K. and Australia also go the speaker during that time but its launch was very limited globally. An exact date of the HomePod’s launch in China hasn’t been given yet. Apple’s website simply states that “HomePod will be launched in early 2019”. Pricing is set RMB 2,799 in Greater China and HK 2,799 in Hong Kong which is about $358 USD in both markets, putting it in line with $350 price in the U.S. Both the space gray and white color options will be available at launch. AppleCare+ can also be added for an extra RMB 329. The HomePod slowly rolled out to other markets throughout 2018. Canada, France and Germany finally got the speaker in June. Mexico and Spain just got it in October while every other country is still on the waitlist. Hopefully, more of the European and other major markets will get HomePod later in 2019.